What is Medicare in health care? Medicare is a complete health care solution for older Americans. Providing hospital and medical coverage, Original Medicare is a government-run program for eligible senior citizens. It offers a wide network of doctors, hospitals, and other medical facilities. It includes inpatient and outpatient treatment and protection for those with long-term needs for medications. Medicare Advantage are private insurance plans that do the work of Original Medicare with different ideas and combinations. Comparison shopping is the ideal method for considering private plans for medical and prescription drug insurance. Don’t qualify for Medicare? That’s okay. Use our free search tool to find affordable, high-quality health insurance plans in your state! 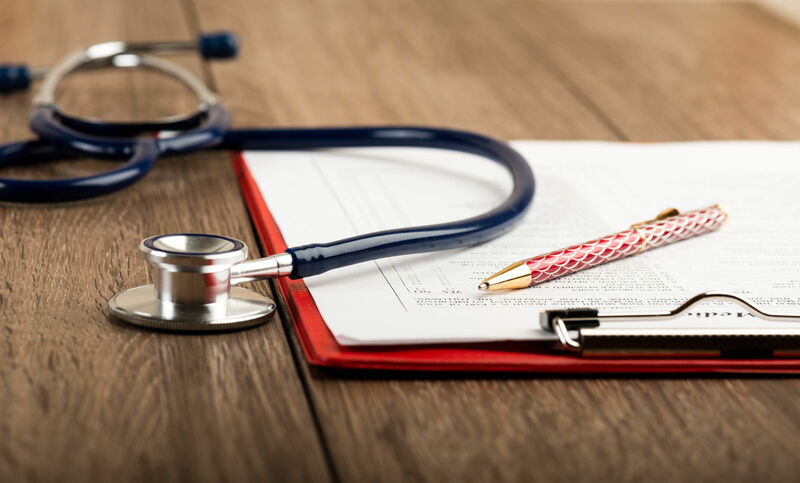 Medicare coverage avoids the penalty tax of the Affordable Care Act and policyholders do not need to do anything else to comply with the national health insurance law. Far beyond the Obamacare Marketplace, the Medicare system has a robust menu of prescription drug insurance and medical gap insurance to cover a significant amount of expected out-of-pocket expenses. Medicare consists of the below-described major parts. Medicare Part A – Hospital Insurance meets the individual mandate for minimum coverage, essential benefits, and qualified health care. Medicare Part B – Medical Insurance can be added to Part A to form the Original Medicare. This combination offers inpatient and outpatient treatment for illnesses. The scope is broad and includes skilled nursing care, nursing care facilities, and hospice. 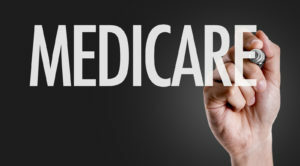 Medicare Part C – Medicare Advantage. These are comprehensive health and private drug plans that provide insurance coverage similar in scope, costs, and depth to Original Medicare. Prescription Drug (Part D) private plans offer various degrees of deductible and subsidies for specialty, brand, and generic drugs. Managed care providers use networks to meet the needs of their subscribers. These groups of doctors, hospitals, and medical facilities cover plan members in a defined territory. After paying their deductibles, clients get the agreed level of cost sharing. Plans can offer low copays and favorable coinsurance percentages based on network agreements with service providers. Medicare added the Obamacare benefits of free prevention and wellness services. In Original Medicare and Medicare Advantage, members enjoy a greater number of no cost prevention benefits. These include tests, vaccinations, and health screenings. The Affordable Care Act raised the level of every qualified insurance policy to include essential health benefits. The benefits involve wellness and a free annual wellness consultation. Living symptom-free requires baseline information and guidance on healthful diet, exercise, tobacco cessation, and other relevant choices. Medicare Advantage consists of private insurance plans that provide the coverage of Original Medicare. When enacting Part C, the Congress intended to increase consumer choices. They sought to add private sector innovations to the mix of healthcare services available to seniors under Medicare. HMO stands for ”health maintenance organization.” This type of managed care emphasizes wellness and prevention. The network resources include services and benefits that help prevent illness and treat conditions before they become severe diseases. The HMO uses a primary care physician to manage care and referrals to network resources. The HMO doesn’t offer cost sharing with outside resources. PPO means ”preferred provider organization.” This grew out of a competitive decision to offer more flexibility than the HMO. The PPO has no primary care physician and does not use referrals. After meeting the deductible, users can go to any network resource for the agreed costs sharing percentages. The PPO customers use outside resources at a much lower percentage of costs sharing. EPO is short for ”exclusive provider network.” This type of managed care focuses on network resources and excludes everything else. Subscribers can use any network resource without referrals, or a primary care physician approval. They do not get cost sharing when using outside resources. This is the point of sale option for an HMO. The HMOPOS uses a primary care physician to manage care and write referrals to network specialists. The primary care physician can use the point of sale option to write referrals to outside resources. The insurance plan covers the outside referral but at a lower rate of cost sharing than with network resources. PPFS is the fixed-fee-for-services type of network. This organization can stand alone or connect to a larger local or regional network. The Office of Personnel Management has used these for federal employees to connect with local networks like HIP HMO in the New York City area. The standalone fixed fee organization does not pay for outside resources. Medical Savings Accounts can pair with high-deductible plans to provide low-cost coverage and protection against high out-of-pocket expenses. 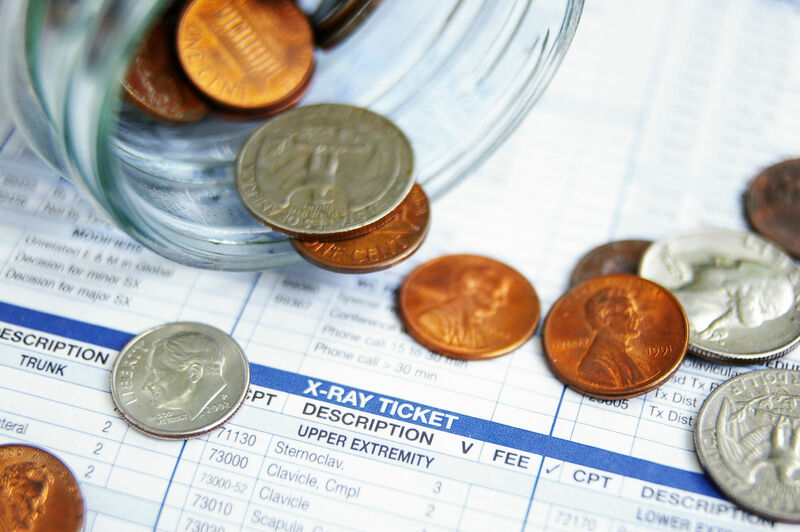 The plan deposits funds in the MSA in nearly the amount of the deductible. Users can choose to pay medical expenses from the account. Medicare has a solid financial foundation. The constant struggle is to keep the future existence as solid as the present state. Healthier living and longer lives project to heavier demands for Medicare in the future. The over-65 population increases each year. As the number of older Americans increase, the demands for medical services grow in proportion. Medical advances complicate the situation further as more costly life-saving drugs and cost-intensive medical techniques come online. The national Medicare system has two trust funds, authorizations to use the general funds, and income from premiums. Earnings make a fifth source of income; the trusts earn interest and income on the use of funds. The below-itemized descriptions show the scope of the Medicare Trust Fund and other income sources. 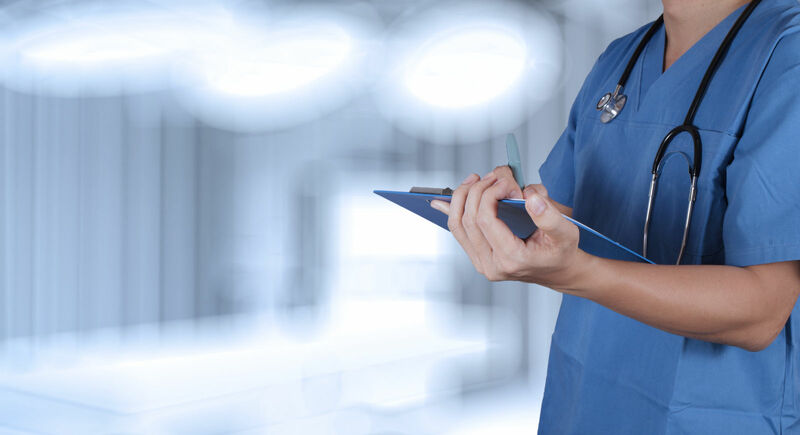 The funding source for Medicare Part A, this Trust finances hospitalization and related medical, equipment, and costs for medical care providers. It’s an inpatient-oriented fund that covers hospitals, skilled nursing facilities, and hospice care. The beneficiaries are the growing population of healthier, older Americans that paid into the program during their working years. This fund does not have a dedicated tax; the fund gets monies from the general fund and insurance premiums. 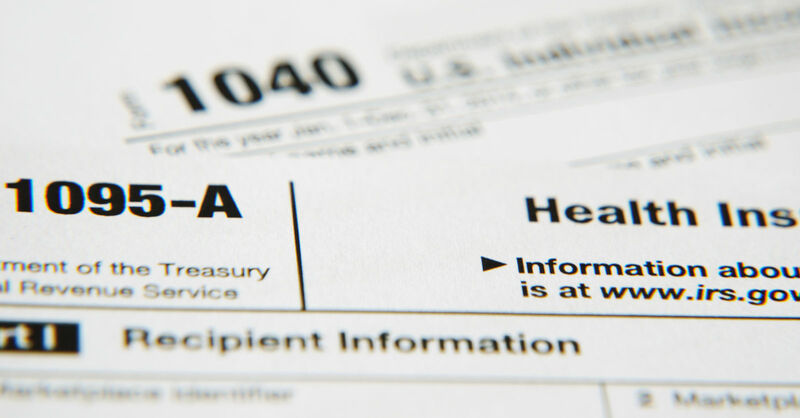 General funds include proceeds from income taxes, corporate taxes, and sales taxes. Premiums include Part B premiums as well as those from Medicare Advantage and Prescription Drug Insurance. 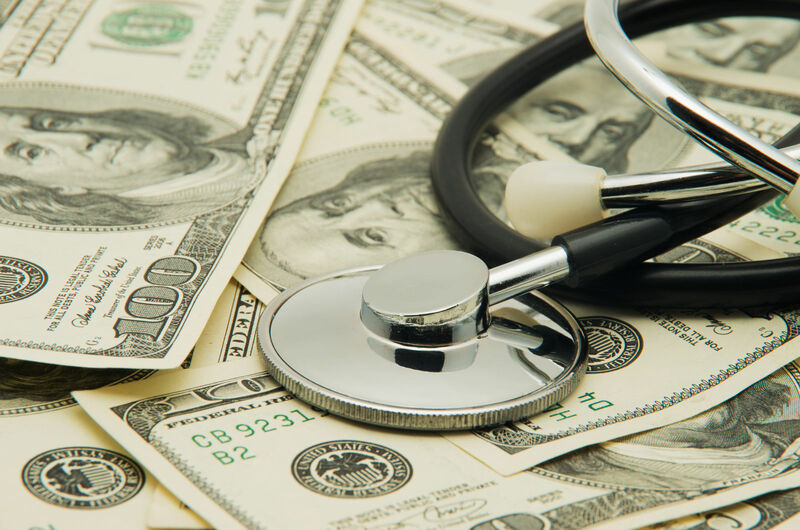 The Affordable Care Act repurposed some funds, set up an active transition to value-based purchasing, and secured the HI Trust Fund through 2026. The costs of health care and medical treatments have risen faster than incomes and nearly every other sector of the economy over a period of decades. This increase over time is in part due to insurance industry profits, but it is also due to the growing costs of medical equipment and facilities. 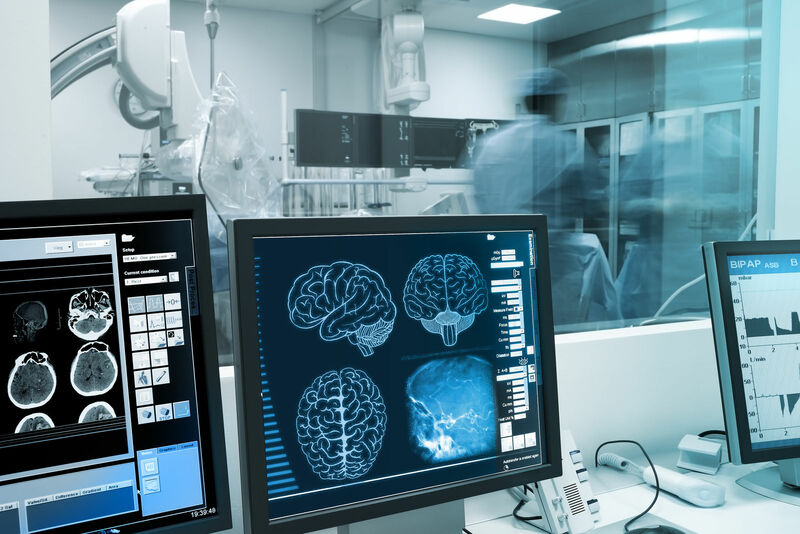 Medical Information Technology is a prominent tool in medical research and medical care. Scientific advances require enormous new investments in hardware and technology. Costs often boiled down to the barriers between an individual subscriber and the prevention and routine care needed to get and stay healthy. The best insurance does little good if clients avoid medical care due to the persistent costs like copays and coinsurance. Medicare has begun a fundamental shift from a system based on patient care volume to one based on patient care quality. Value-based care will control costs over a long term of practice. The new goal is to improve patient outcomes and thereby reduce the ancillary and indirect costs of treatment. The benchmarks for assessments include reducing readmission rates, higher quality patient outcomes, and reducing needs for further care. The Congress enacted Medicare in 1966 as part of reforms aimed at strengthening the social safety net. Today, it moves towards the goal of greater excellence in patient outcomes. The Congress later expanded it to include private plans in Part C and Part D. Original Medicare had hospital coverage and medical insurance. Parts C and D added prescription drug coverage and private insurance plans for coverage similar to Original Medicare. Comparison shopping is a great way to cut to the features of private plans that matter most to the individual policyholder. Consumers can find the best match in Medicare offerings with comparison shopping. Enter your zip below to compare health insurance quotes for Medicare Part C and other types of coverage! What kind of health insurance should I buy? What is an HSA in health insurance?